Walsall Studio Ceramics was formed by David Jones in 1986 with the aide of the Princes Youth Business Trust, after a short period he was joined by Ian Smith and this partnership lasted for 12 years in which time they built a good reputation for their work throughout the bonsai world not just in Britain but Europe and the rest of the World. 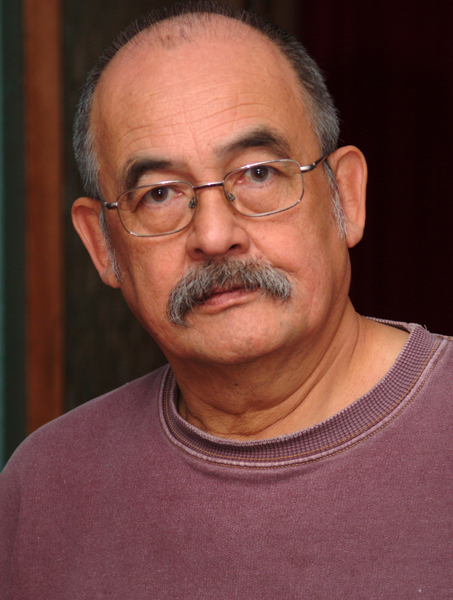 David’s dad was a potter and David grew up around clay. Never happy with his work, Walsall are always striving for perfection, in this video we get a real insight into what excites David. I have quite a few pots from Walsall Ceramics, visit their website. I was quite excited this morning as I took receipt of a beautiful book from the Japan Shohin Bonsai Association. 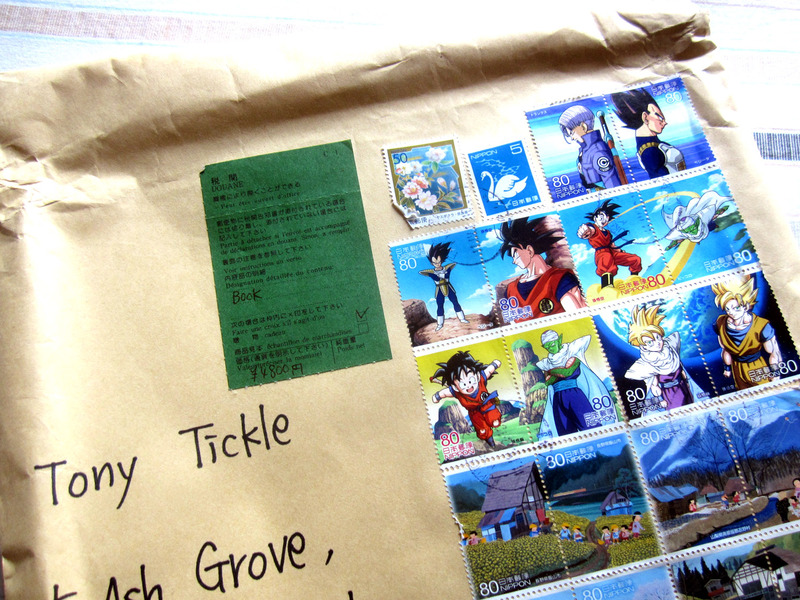 My teenage son thought it was something for him when he saw the package as all the stamps were Manga Cartoon Characters. Even my Cat wanted to get in on the action when I was photographing for the blog! I buy about 10 books a year most are from Japan and a few exhibition books from European events. My knowledge of the Japanese language is limited, confined to Bonsai terms along with “Hello” and “Thank you” so this limits my enjoyment to browsing the photos. But this publication differs as it has ENGLISH subtitles! This book is more than a celebration of Shohin Bonsai, it’s an encyclopaedia of Shohin Bonsai pots and a real addition to any personal bonsai book library. The high quality photography and print are up there with famous ‘Kokofu’ Exhibition Catalogues. Perhaps the most ‘fun’ part of the book is that most photos of trees and pots appear to be ‘life’ size which is great because you can see the work done with the trees and fine detail in the pots, especially those with ‘scenes’ painted on the sides (and sometimes inside). 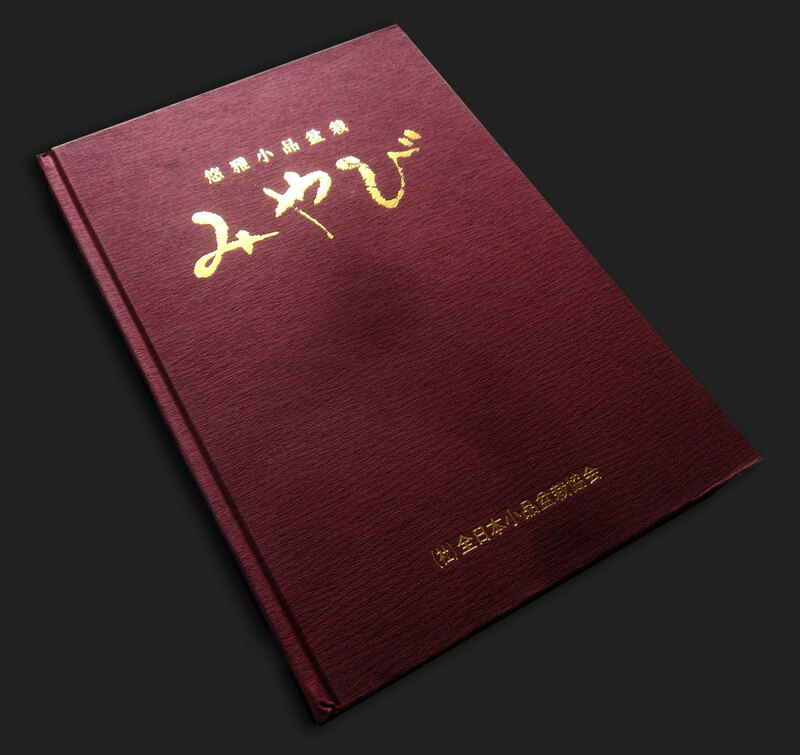 The book is published in Japan by the All Japan Shohin Bonsai Association as a celebration of their 30th anniversary. 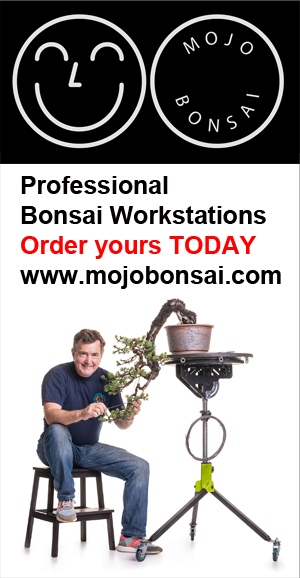 There are 363 Shohin Bonsai and antique pots which were registered as master piece of “Yuuga Bonsai, Bonki” 12 years in a row by the All Japan Shohin Bonsai Association. 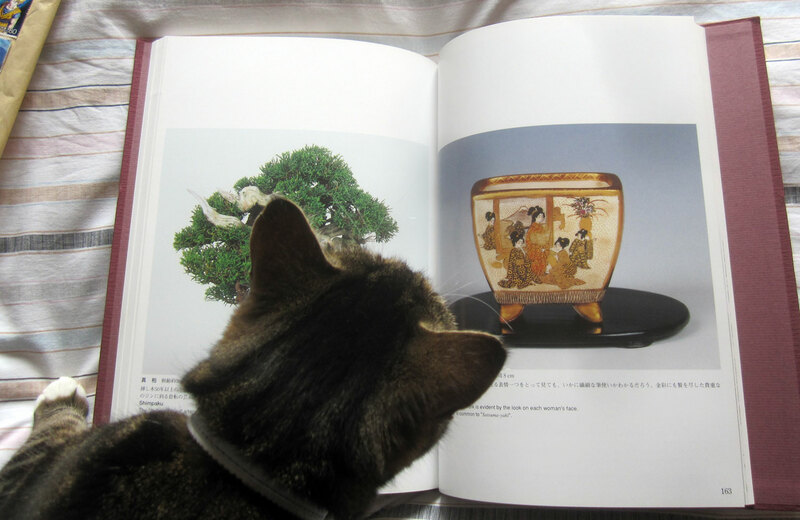 I believe that this is only book published in Japan which explains in detail Japanese Shohin trees and antique pots with English subtitles.